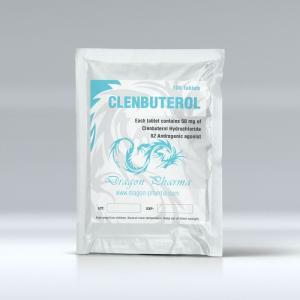 Steroids store offers to buy Balkan Pharmaceuticals Clenbuterol (Clenbuterol Hydrochloride) online at convenient prices. 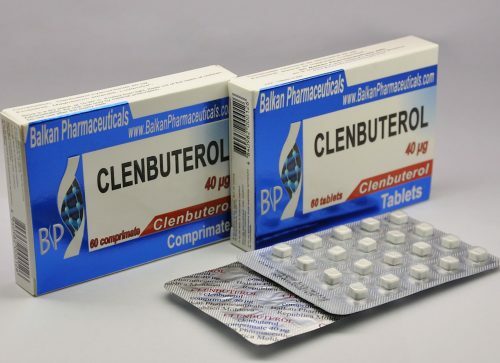 Legal Clenbuterol 40manufactured by Balkan Pharmaceuticals for gaining muscle mass and strength. Order Clenbuterol 40 online by 60 pills (40 mcg/pill) package for your muscle building cycle. 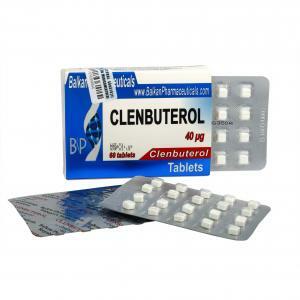 Clenbuterol 40 for sale made by Balkan Pharmaceuticals. 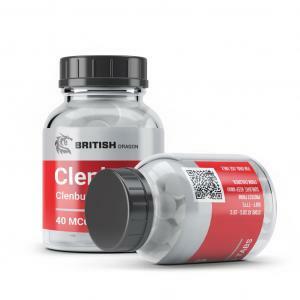 Clenbuterol 40 contains as active substance Clenbuterol Hydrochloride and comes in a package of 60 tabs (40 mcg/tab). Many bodybuilders choose Clenbuterol 40 for their steroid cycle. 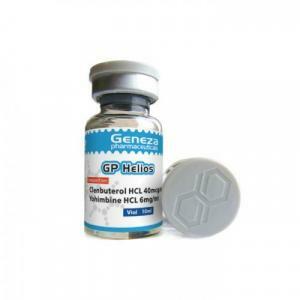 Order online legal Clenbuterol 40 from Balkan Pharmaceuticals legal supplier. 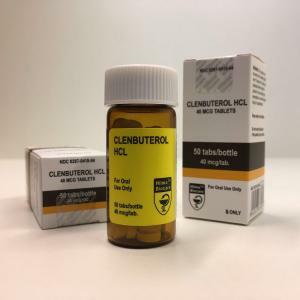 Clenbuterol 40 (active substance Clenbuterol Hydrochloride) is a compound that affects the sympathetic nervous system in and is used in medicine to help people with chronic breathing disorders. For bodybuilding purposes Clenbuterol is used for burning the fat, relax the muscles and promote the muscle hardness vascularity. It is known for its pronounced thermogenic effects as well as mild anabolic properties. Average dosage: between 20 and 120 mcg. Common side effects: allergic reactions, possible negative effects on the thyroid, behavior effects such as severe nervousness, edginess, paranoia and anxiety.